Armor Proteines is a milk cracking specialist, based in one of the largest European milk pools in western France. A subsidiary of the SavenciaA Group, the company is known for its pioneering spirit and proximity to clients in the dairy ingredients field. Armor Proteines uses innovative technologies in milk fractionation to provide a wide range of functional and nutritional ingredients (caseins, soluble proteins, whey derivatives, lactose and minerals) that help clients add value to product. In particular the company provides nutritional solutions in the reformulation of products for the infant, sport, senior, health, wellness and weight management markets including proteins, bioactive ingredients (especially a high grade lactoferrin), milk minerals, lactose and for. 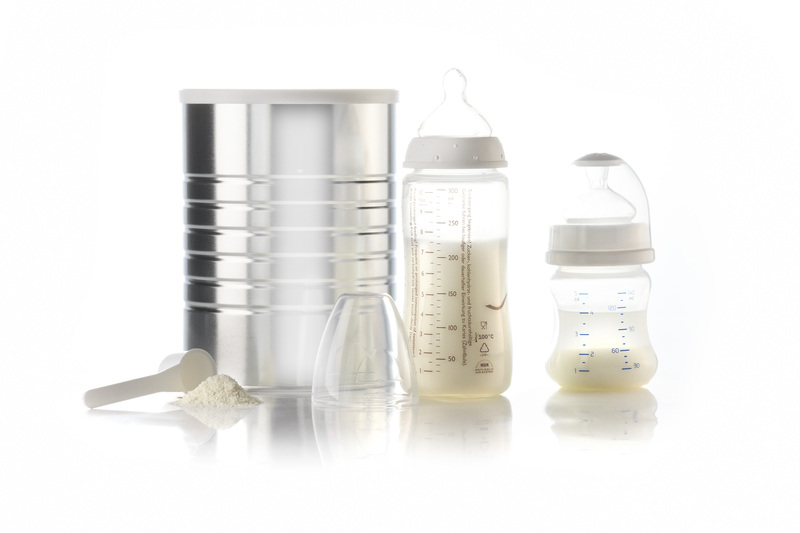 The infant nutrition range for powdered milk, infant and growth milks, helps companies design products with nutritional qualities for toddlers. 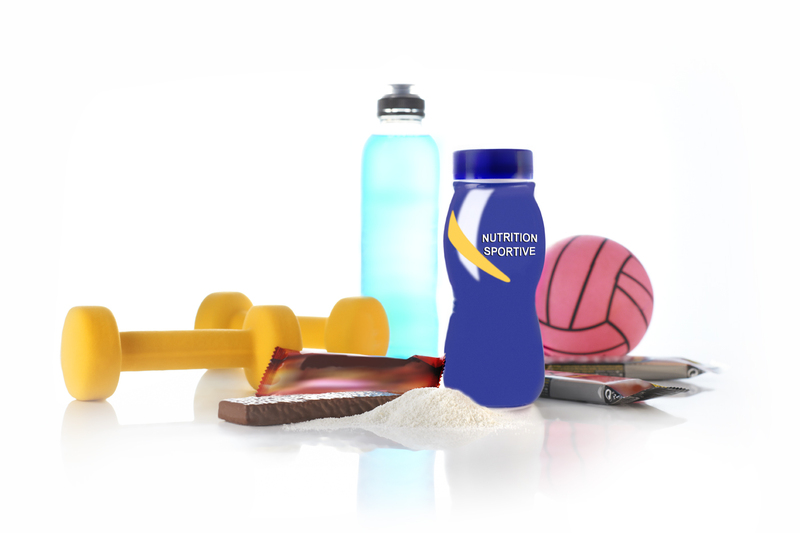 Special ingredients are used to develop fat-free, low-fat, high-protein and high nutritional value products for nutrition, dietetic and sport professionals as well as senior citizens: in osteoporosis prevention, reduction of salt and fat content, calcium and protein fortification. For the nutrient deficient there are specific dairy ingredients available for protein fortification, enteral nutrition, and bone health preservation. Texturising specialities made from milk proteins. Everyday foods: nutritional reformulation of products for the consumer market (increased calcium, lower fat, salt and carbohydrate, fewer additives…). Special diets: ingredients for dietetics and infant nutrition, sport nutrition, weight management, clinical nutrition, health and wellness (WPC 80, Lactoferrin, Démineralised whey 90, Lactose, caseinates). Armor Protéines has long experience in the development of health concepts within the framework of strategic partnerships. The right dimensions and its own portfolio of active ingredients under development make Armor Protéines the partner of choice. Lactose, delactosed whey, demineralised whey, WPC 80, permeates, Lactoferrin and more.